Located in the heart of Moinhos de Vento neighborhood, the Sheraton Porto Alegre Hotel is the perfect base to explore Porto Alegre. Our hotel feature 170 comfortable rooms and suites with high-speed Internet access, plush bedding, flat-screen TVs, work desk and thoughtful amenities for a memorable stay. Enjoy a variety of services and options for your business or pleasure trip to Porto Alegre. Stay in shape with our free fitness center and swimming pool. For your lunch and dinner, join us at our Porto Alegre Bistro or take advantage of our 24-hour room service. The Sheraton Porto Alegre Hotel is the best choice for your corporate or social meetings and events. Enjoy more than 12,000 square feet of flexible space for up to 700 attendees. Make the most of your Porto Alegre getaway and book your stay at the Sheraton Porto Alegre Hotel today. Enjoy the best Sheraton has to offer, with a distinctive "gaúcho" flavor. 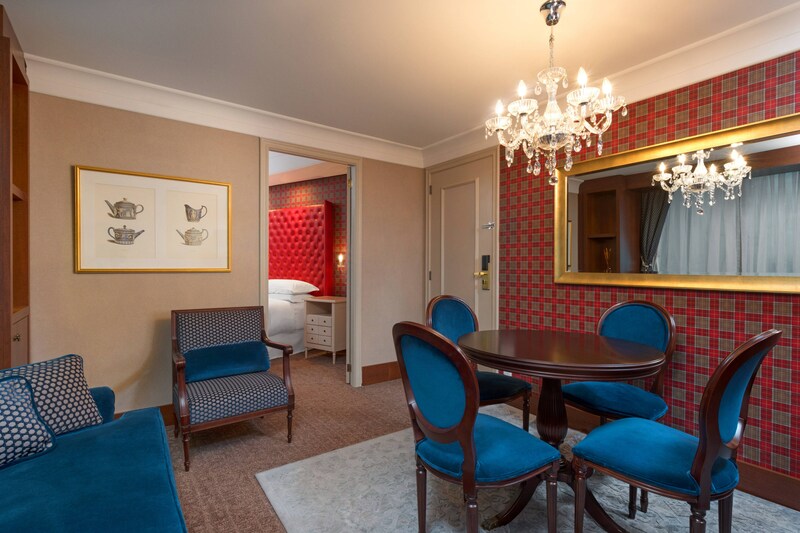 Every detail of our hotel is infused with local culture, ensuring an enriching stay. 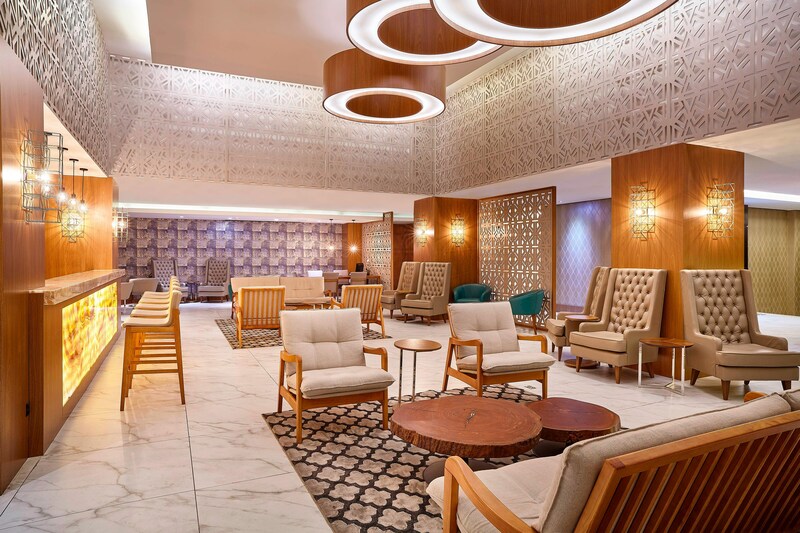 With an elegant lobby, a full bar and an well-designed sitting area, the Sheraton Porto Alegre Hotel is the perfect place to stay while you explore the city. Our indoor pool, located on the top floor of the hotel, provides breathtaking views of beautiful Porto Alegre. Come on in, the water&apos;s nice and warm! Come relax in this unique and privileged location! 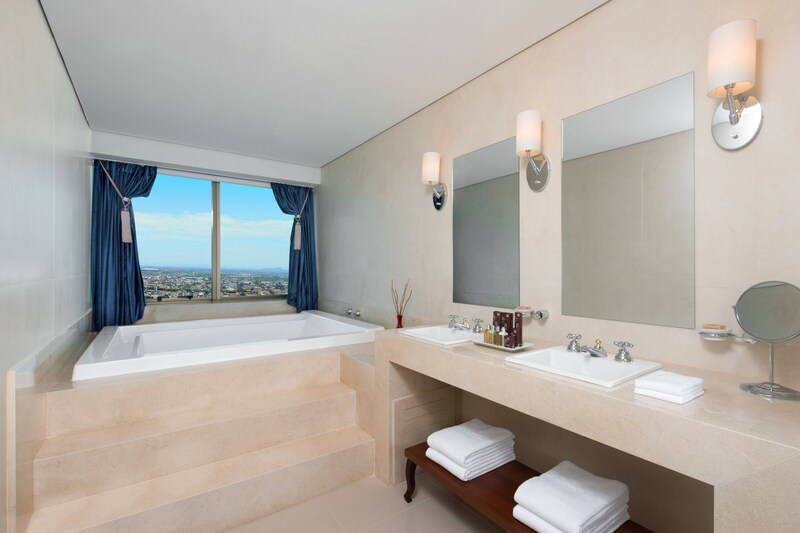 Located on the 22nd floor of the hotel, floor-to-ceiling windows provide a panoramic view of the city. Each of our well-appointed, uniquely designed suites projects its own individual character and looks out onto magnificent views of Porto Alegre. 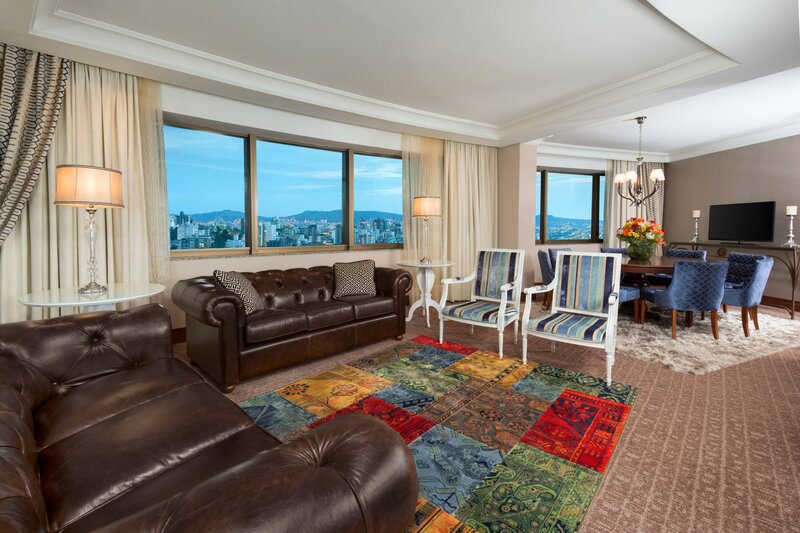 Each of our suites boast its own unique design and provides club lounge access. Make yourself at home in any of them for an elevated hotel experience. 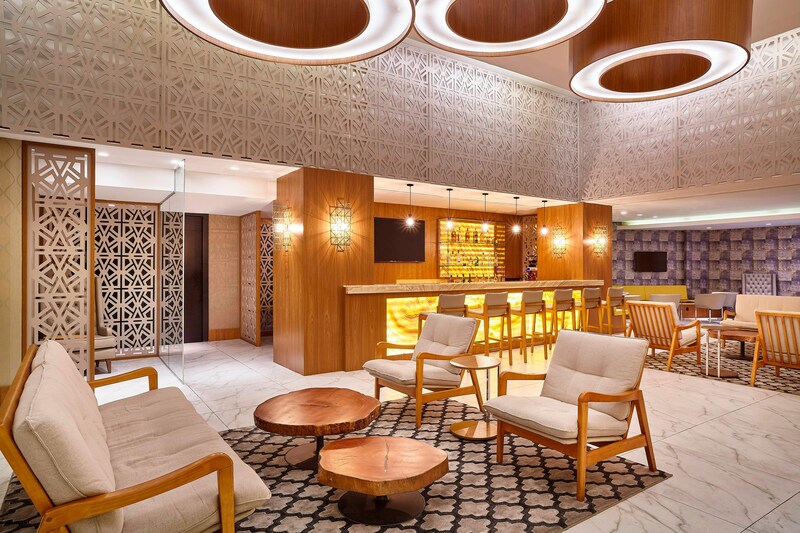 The Sheraton Porto Alegre is the perfect location to hold an event to remember, whether you are planning a business meeting or your dream wedding. At Sheraton Porto Alegre Hotel, you will have at your disposal a highly specialized team that will be at your side, taking care of all the details for an unforgettable celebration. Enjoy more than 12,000 square feet of flexible space for up to 700 attendees. Our hotel boasts large event spaces, an excellent location and partnership with the most experienced and recognized professionals in the market. For a memorable and unforgettable event, let our team take care of every detail. 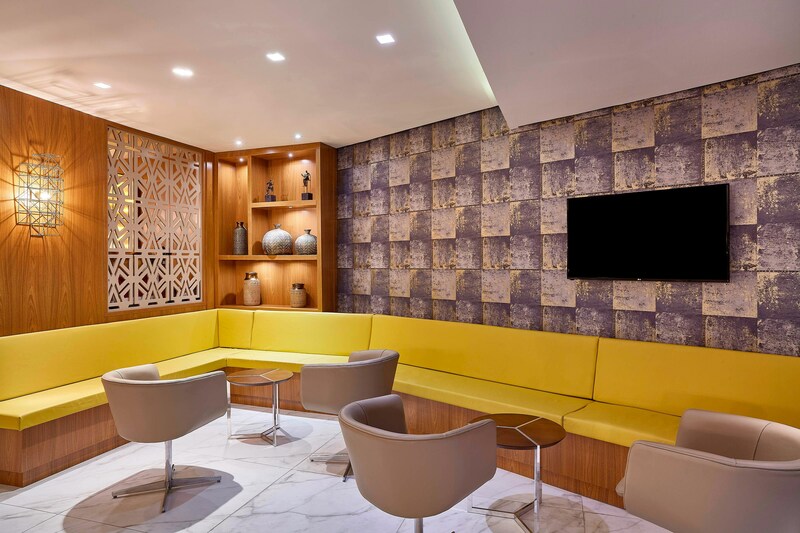 Our lounges provide a stylish and modern setting for up to 250 guests.